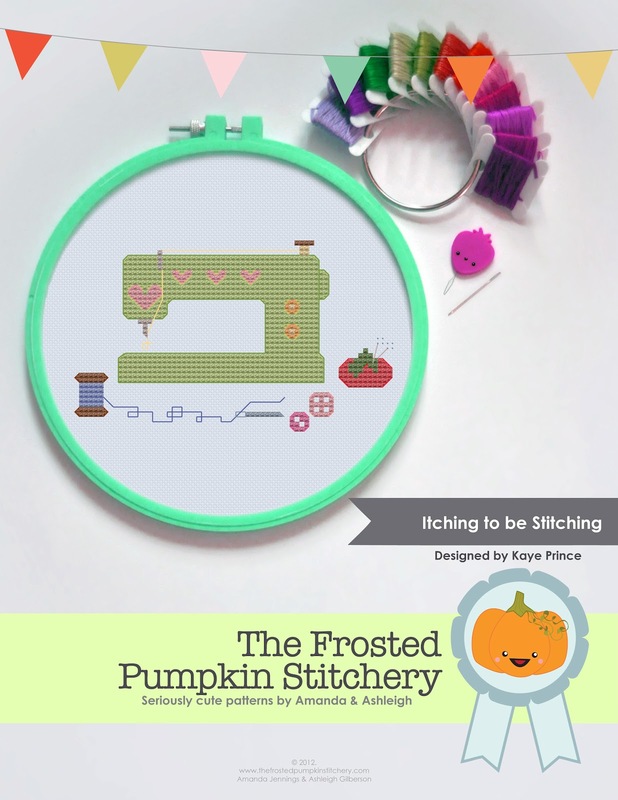 Miss Print: Itching to be Stitching - New Pattern Cover! Itching to be Stitching - New Pattern Cover! What do you think? I think it's very fresh and pretty looking! 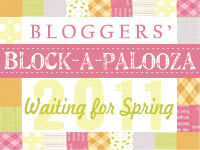 If you're 'itching to be stitching' (hahahaha, I slay myself!) you can find the pattern available here. NOW HERE!